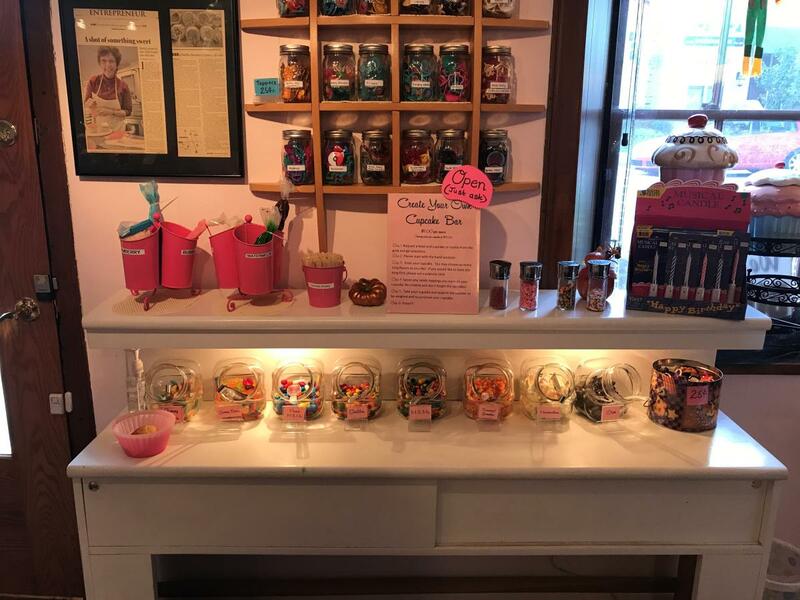 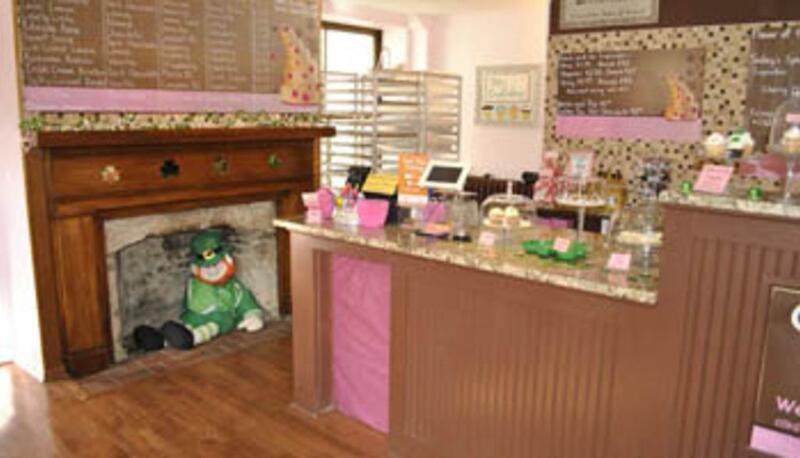 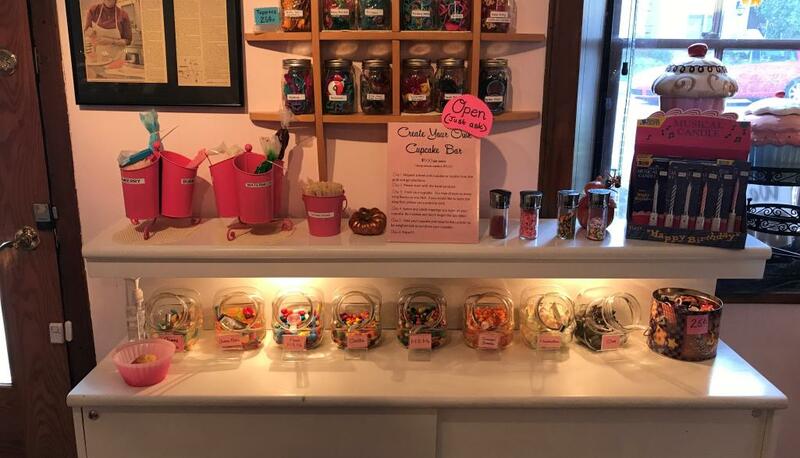 Settled in Historic Dublin, Our CupCakery is more than just a charming cupcake shoppe. 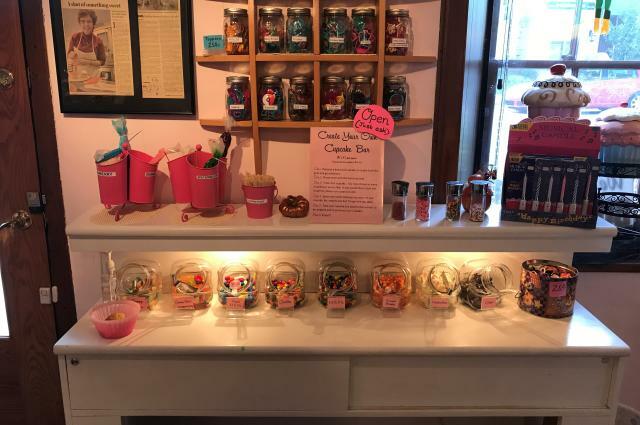 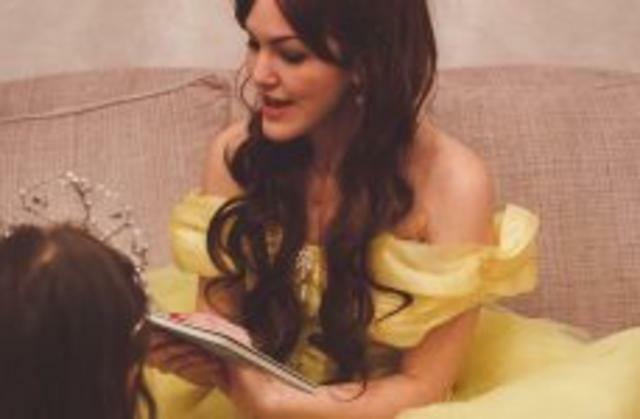 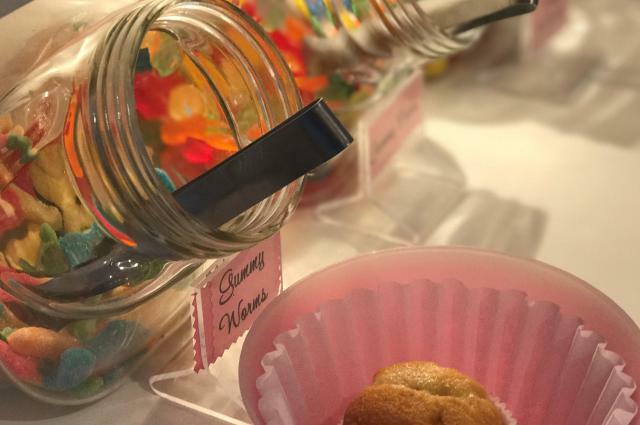 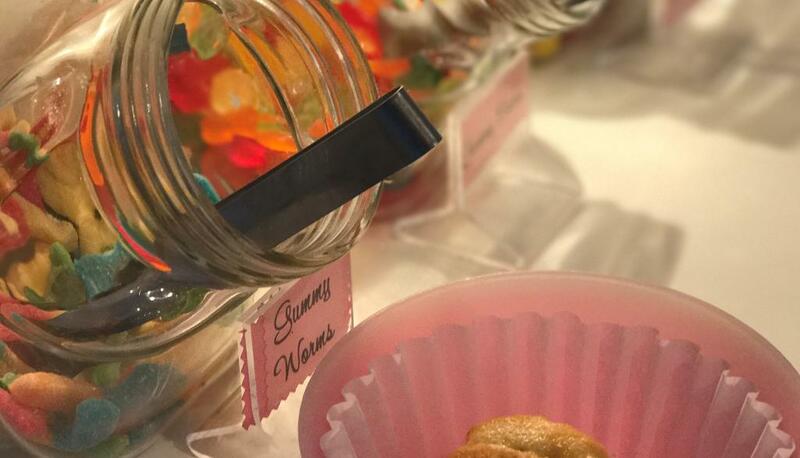 It offers a build-your-own cupcake bar, baking classes and a private classroom space to hold birthday parties, baby showers and more. 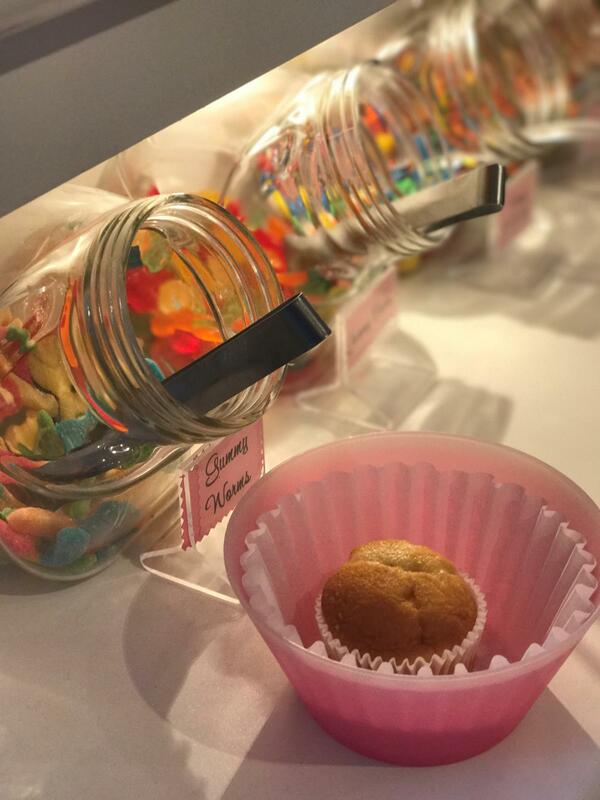 Our CupCakery specializes in beautifully distinctive cakes perfect for weddings, reunions and anniversaries. 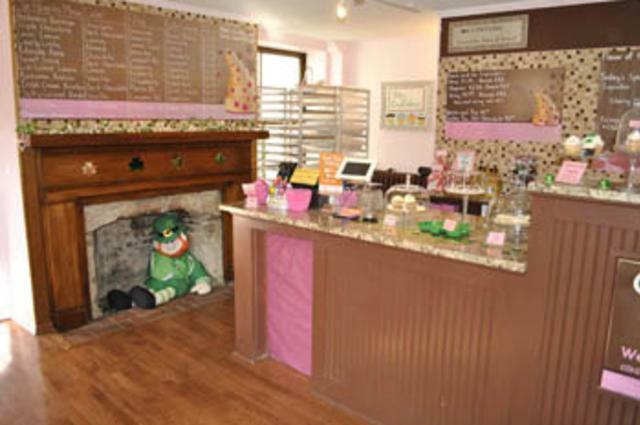 They also have a selection of wonderful cookies and seasonal baked goods. 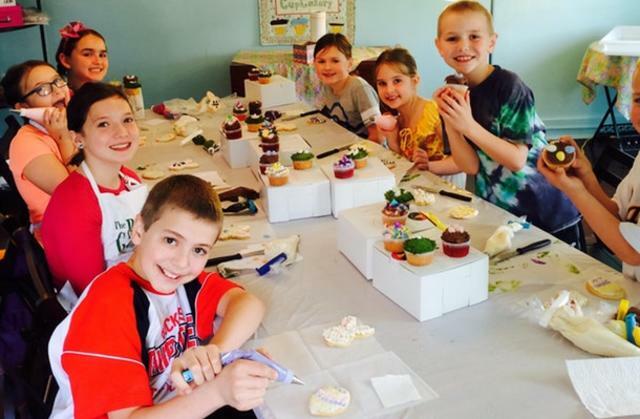 Decorate an Irish-themed cupcake at the build-your-own cupcake bar. 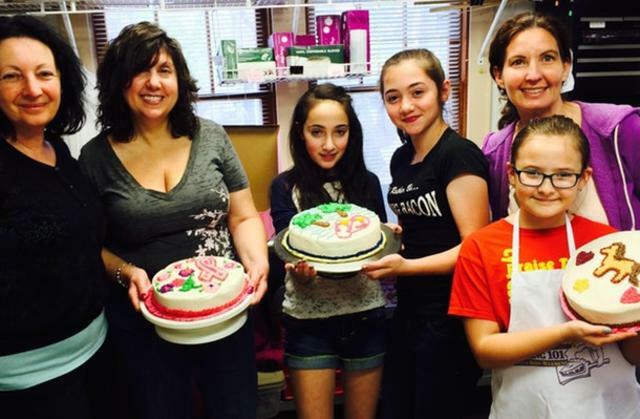 Learn 4 different summer themed designs on 10 pops by rolling, dipping, drizzle and sprinkling with seasonal confetti.